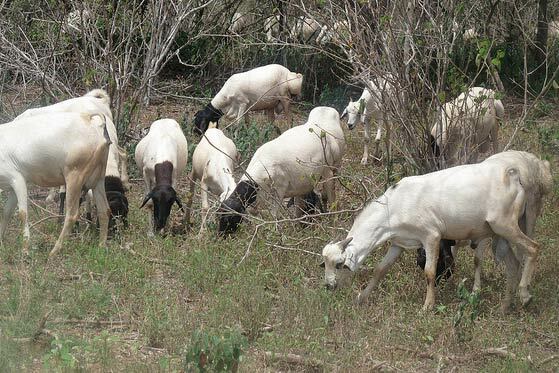 Researchers from the Dynamic Drivers of Disease in Africa Consortium explored how changes in biodiversity, climate and land use, as well as socio-political and economic factors, affect the emergence and transmission of four zoonoses (diseases transmitted to people via animals). 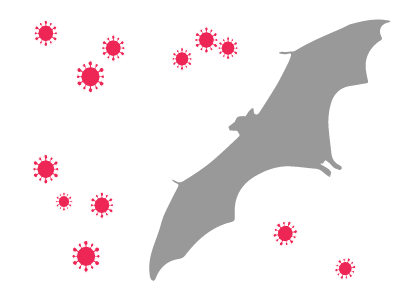 Henipaviruses are harboured and sustained by pteropid bats. 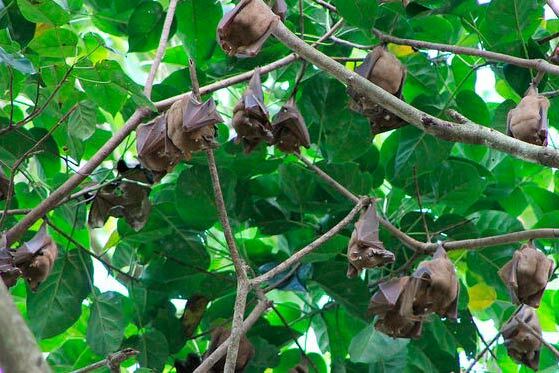 They include Hendra and Nipah viruses, which can ‘spill over’ from bats into people either directly or indirectly. Henipavirus infection can cause encephalitis in people, with a fatality rate of between 50% and 70%. 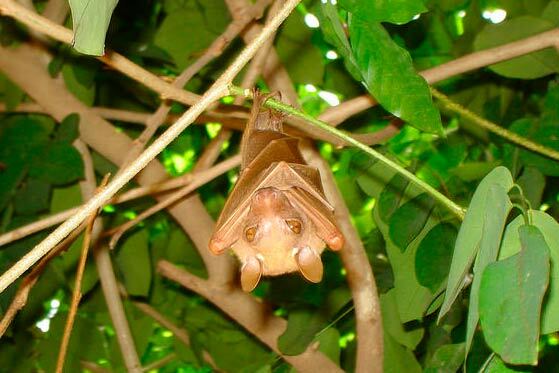 There are no pteropid bats in mainland Africa, but there is evidence that henipavirus circulates within the closely related straw-coloured fruit bat (Eidolon helvum), which is both widespread and populous. 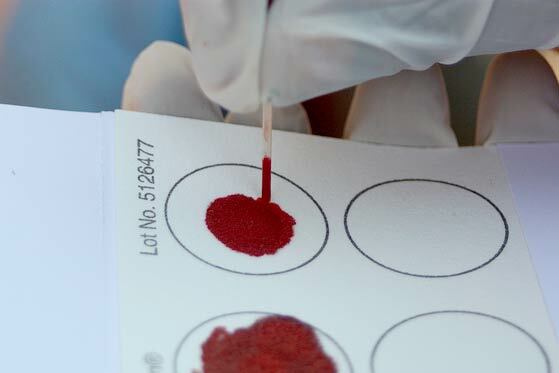 Though no human cases have been established in Ghana, there is suspected misdiagnosis of the disease as the symptoms resemble those of cerebral malaria. 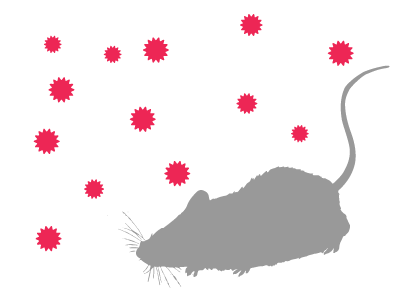 Lassa fever is an often-fatal haemorrhagic infection caused by the Lassa virus, found in the widespread multimammate rat (Mastomys natalensis). 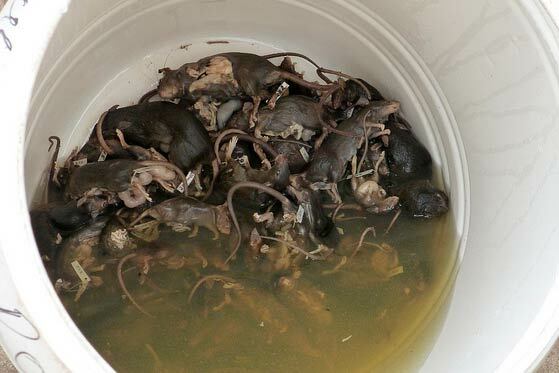 It is transmitted to people via rodent excretia or through contact with the body fluids of an infected person. Death can occur 10 to 14 days after the onset of symptoms, though evidence suggests the disease in some people can be mild and others may have the virus but show no symptoms. Treatment is with a broad-spectrum antiviral. The disease is endemic in West Africa. 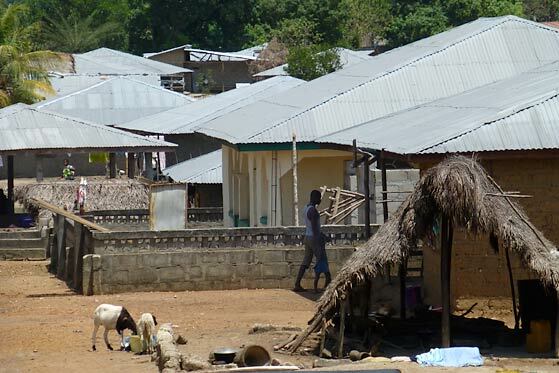 In some regions of Sierra Leone between 10% and 16% of people admitted to hospitals every year have Lassa fever. The impacts of the disease add significantly to the health burdens, poverty and vulnerabilities faced by people in these regions. 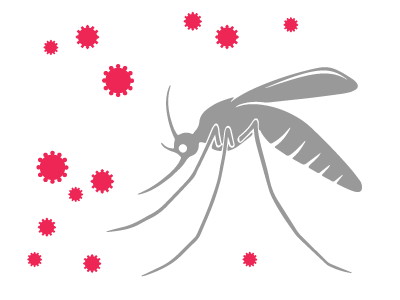 RVF is caused by an arbovirus transmitted by bites from infected mosquitoes or through the body fluids or tissue of infected animals. Once viewed only as an animal health problem, the last 40 years have seen an increase in human cases. Mostly it causes a mild, flu-like illness, but in up to 20% of cases it is more serious. It can be fatal. RVF has substantial livelihood, as well as wider socio-economic impacts. 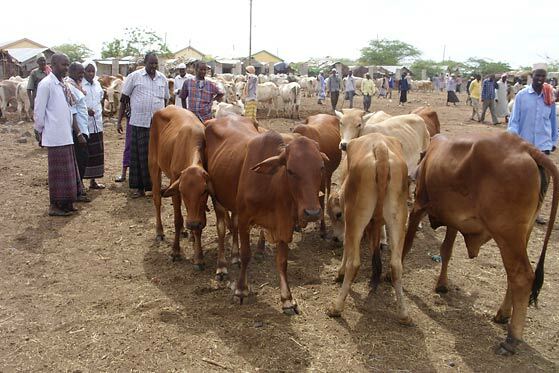 During outbreaks, markets are closed and livestock exports banned. 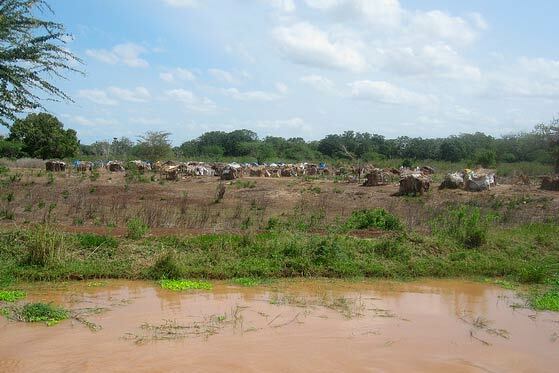 The disease affects the future productivity of livestock and the resilience of communities to epidemics. 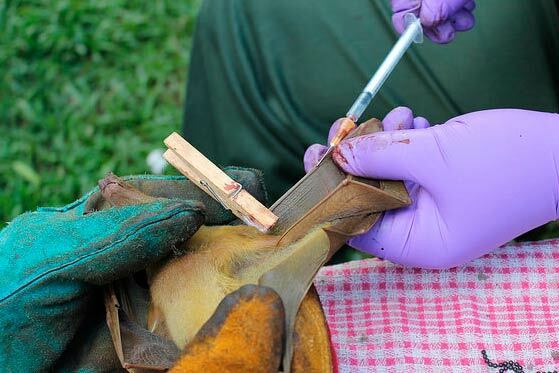 The risk of RVF spread into previously unaffected areas is great as many animals can transmit the arbovirus. 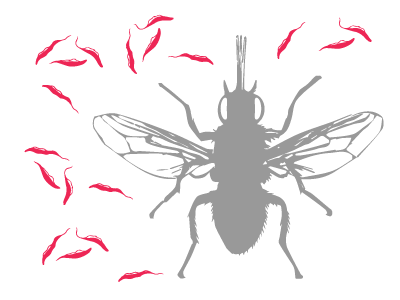 Trypanosomiasis is caused by microscopic parasites of the species Trypanosoma brucei. These are transmitted by the tsetse fly, which is found only in rural Africa. 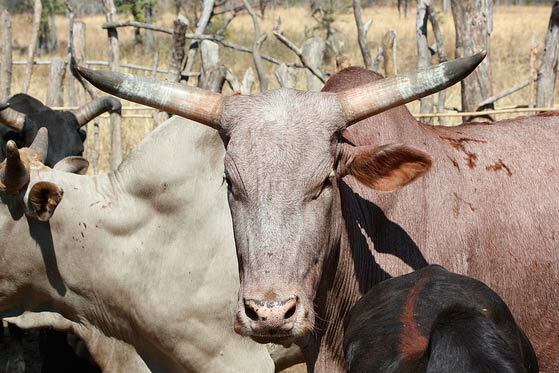 In livestock, the disease manifests itself as African animal trypanosomiasis (AAT), or nagana. 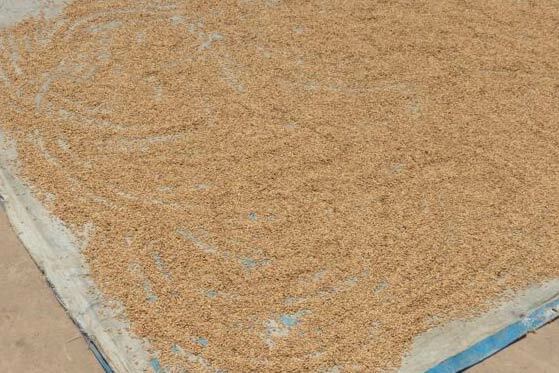 If left untreated it leads to severe production loss. In people, infection can cause human African trypanosomiasis (HAT), better known as sleeping sickness. This is fatal if untreated. 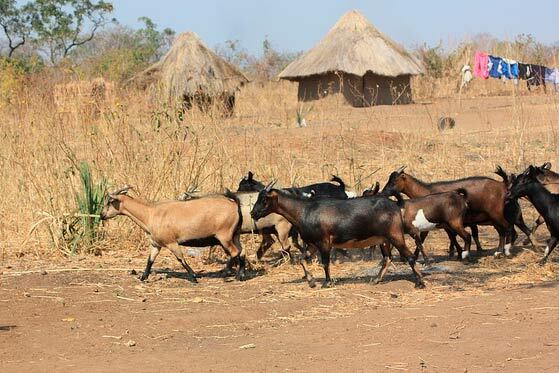 Currently there is no vaccine or other effective means to prevent trypanosomiasis. The human and poverty impacts of the disease are hugely underestimated, yet it remains neglected.